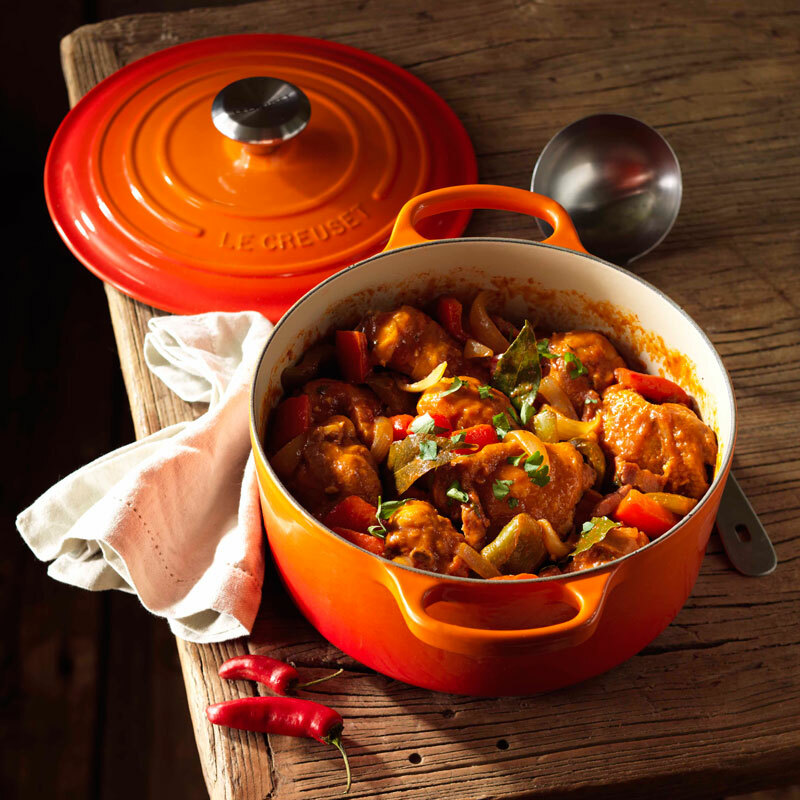 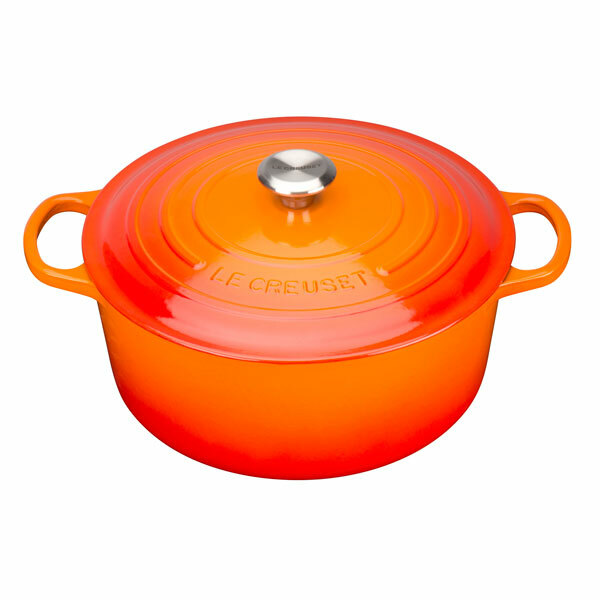 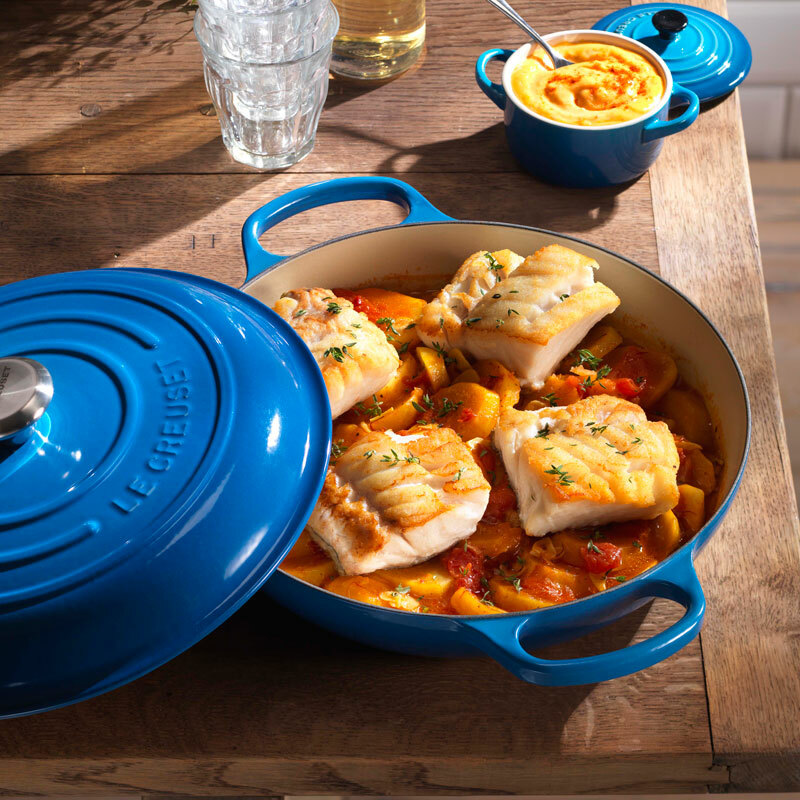 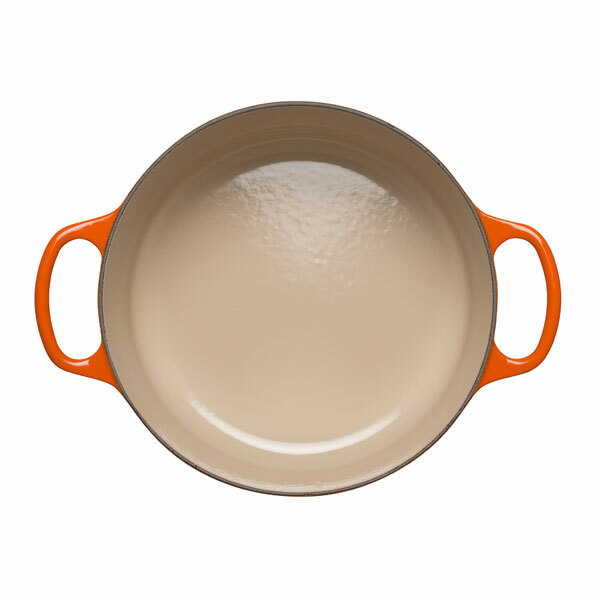 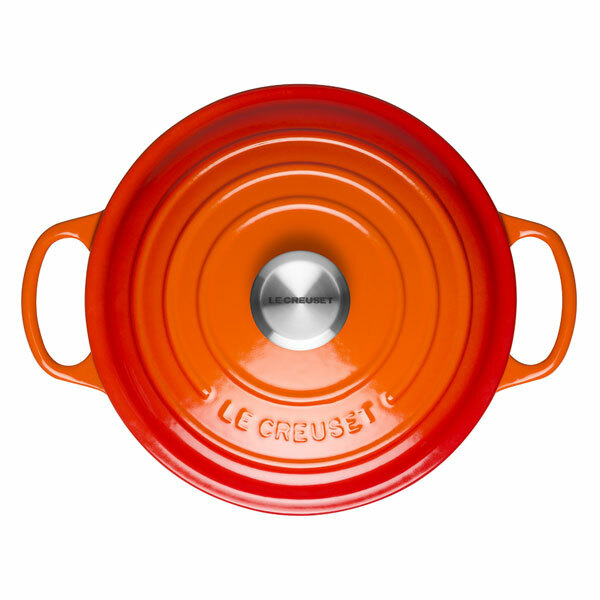 Le Creuset pioneered the production of its iconic enamelled cast iron cookware in France where it still manufactures today, continuing to use the same hand-crafted techniques and original processes in the production of their cookware. 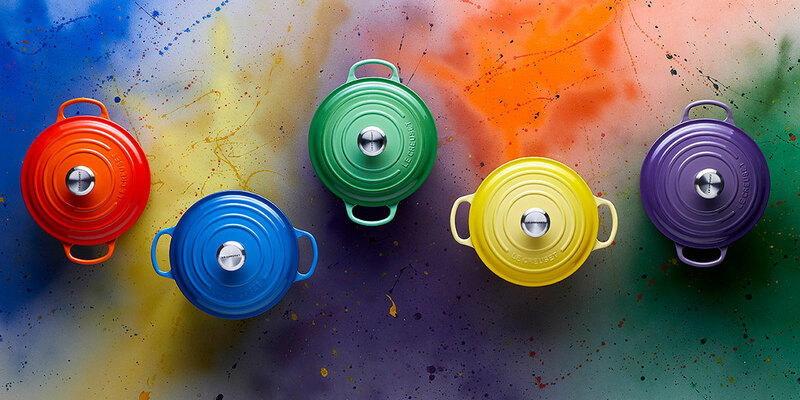 Discover a range of kitchen tools, cookware and serving pieces to add a splash of colour to your kitchen. 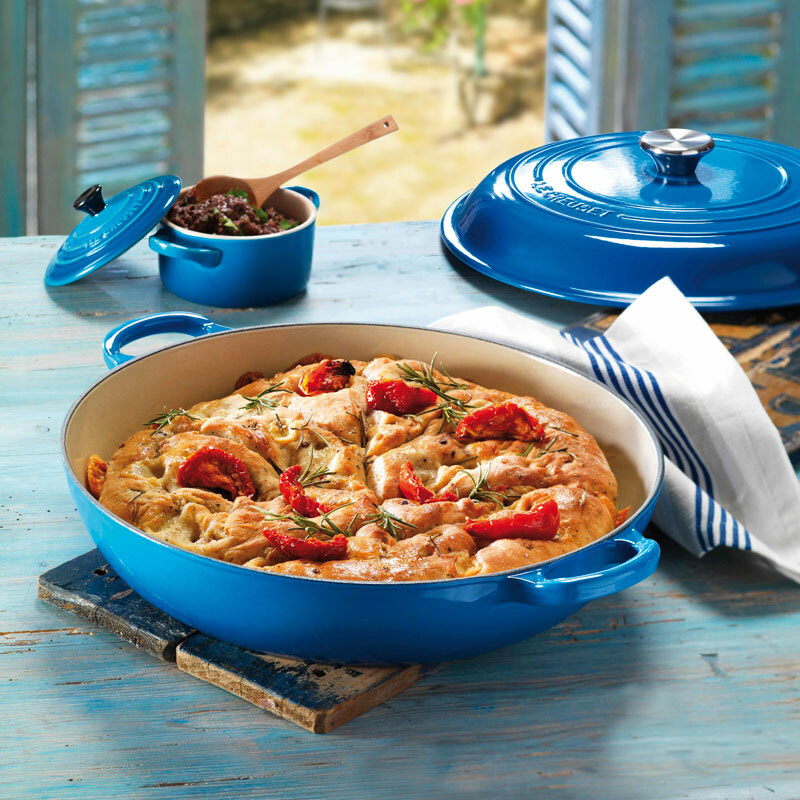 Find a variety of incredibly practical styles ideal for a wide array of recipes, all of which will see you dish up in style.